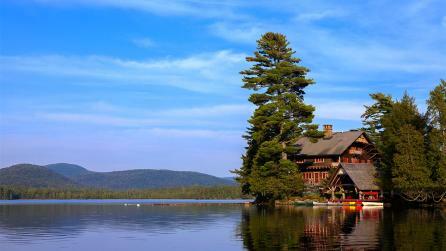 Whether you're lakeside, seaside, or mountainside—stay outside and camp in New York. 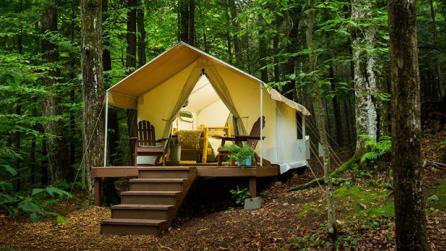 Immerse yourself in the peace and tranquility of nature with a camping trip in New York State, where great options abound, from crisp, star-flecked nights in the Adirondacks and deep-woods escapes at Allegany State Park, to beachside retreats on Fire Island. But camping in New York isn&apos;t just about getting away from it all. 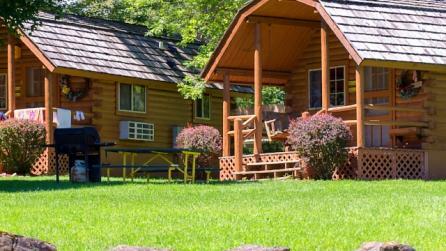 A vacation here means you&apos;re never far from amazing family activities, like swimming, canoeing, and fishing, all popular things to do near Hunter Lake campground in the Catskills. In the Adirondacks, explore the charming shops, marinas, and entertainment in Lake George Village, just minutes from 400 island campgrounds located nearby. 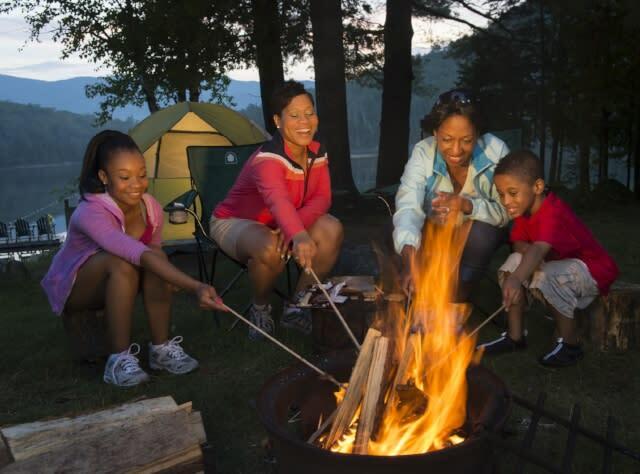 Whether you&apos;re looking to park an RV, rent a cabin, or pitch a tent under the stars, New York State is the perfect spot for your next camping getaway. 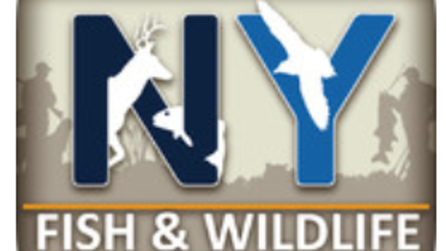 Find your next camping adventure in New York!